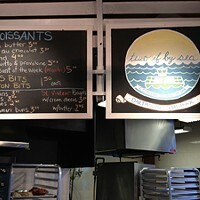 Two If By Sea Cafe (66 Ochterloney Street, 469-0721) is opening a second location on the Halifax waterfront, in the Historic Properties (1869 Upper Water Street). The cafe opens January 3. 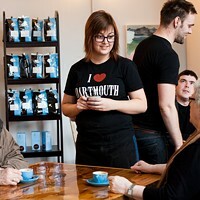 Since it opened in 2009, TIBS in Dartmouth has become the a community hub---beloved for its coffee, cookies and massive, buttery croissants---and the centre of a downtown Dartmouth business revival.